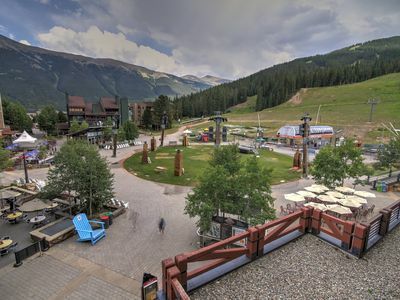 Pool is currently under construction. 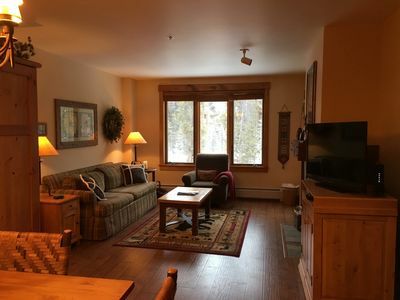 Ground level lock-off studio close to town & Dillon Reservoir! 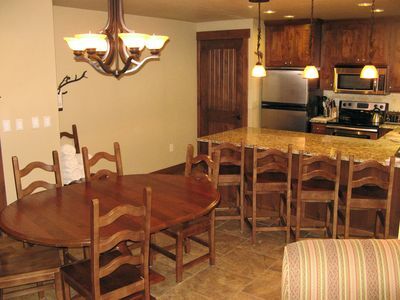 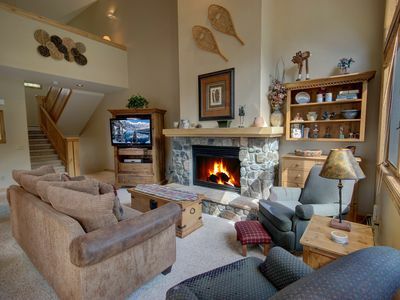 Luxurious 4Br Mountain Home~No Cleaning Fees~Kids ski free! 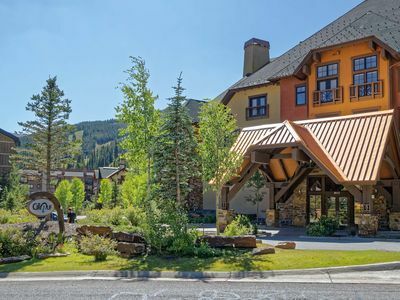 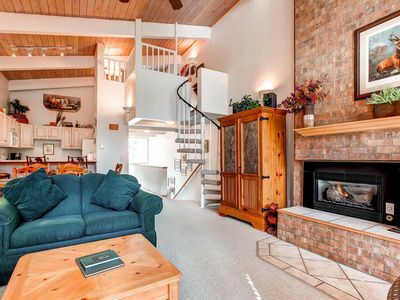 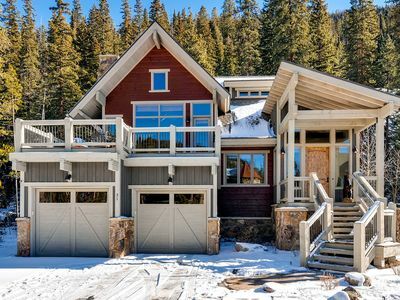 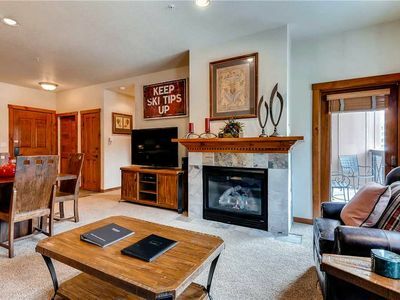 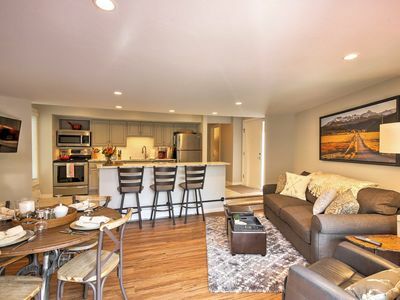 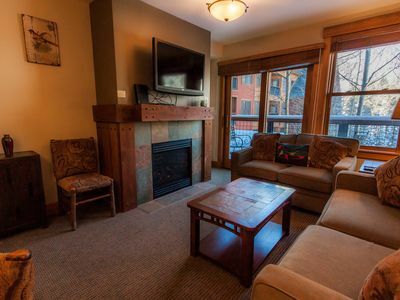 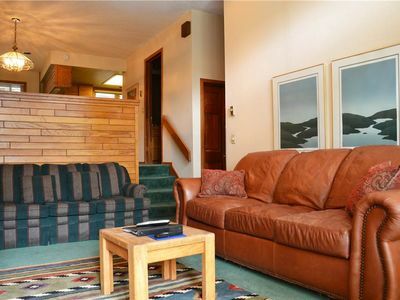 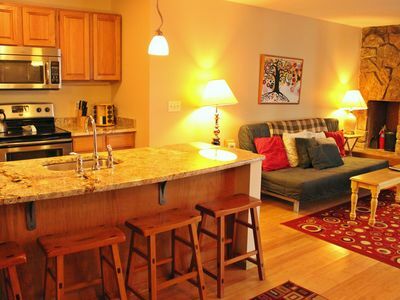 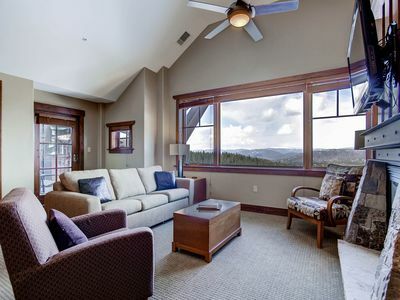 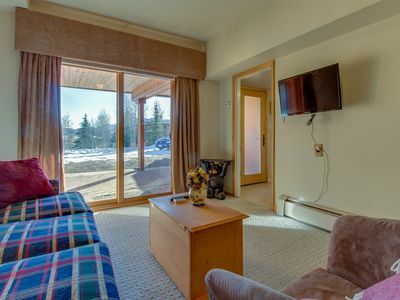 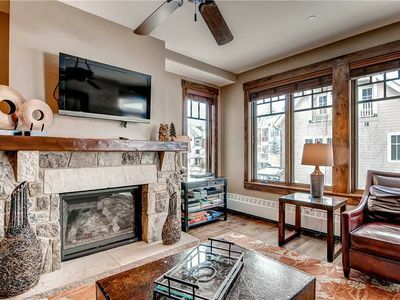 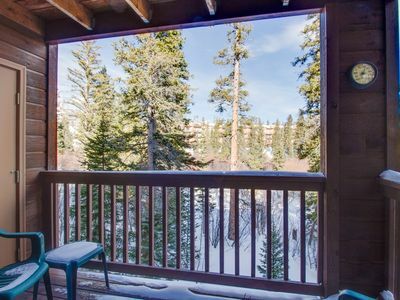 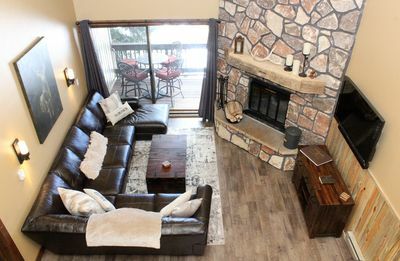 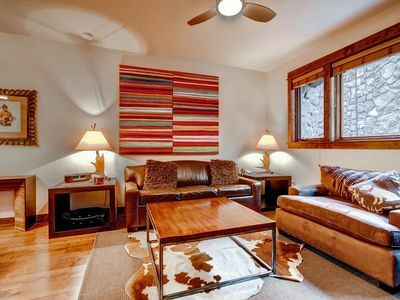 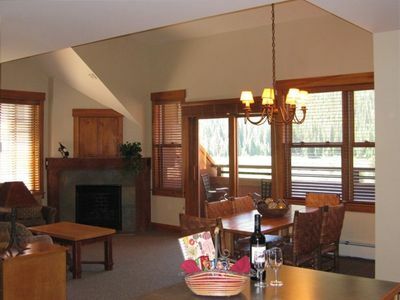 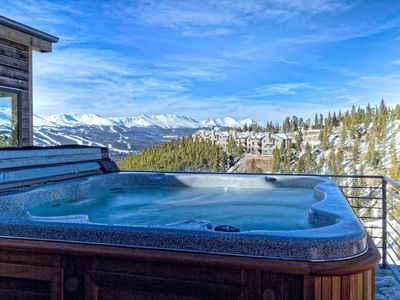 Breckenridge Condo- 8 Minute Walk to Ski Resort!